2" DLS. Old world terrestrial tarantula. Commonly known as “Overdijk’s lesser baboon”. 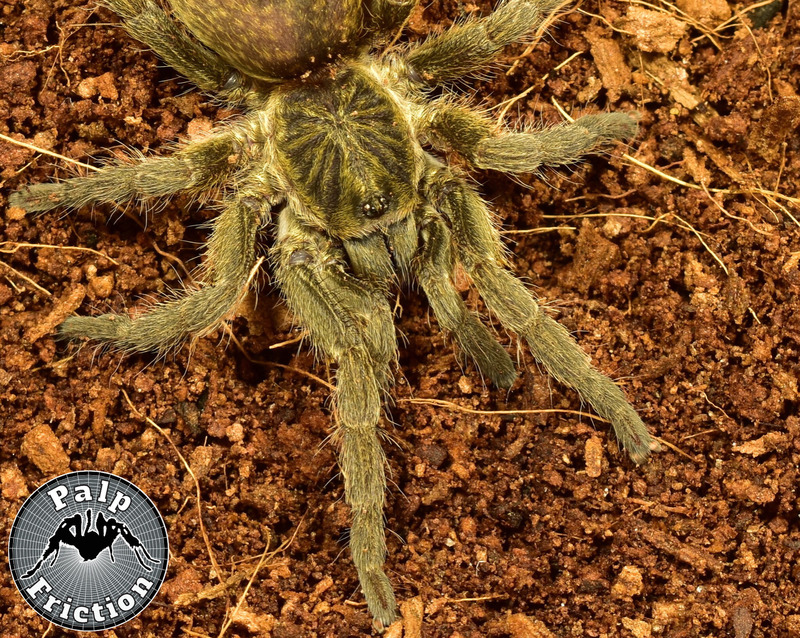 This tarantula were purchased as a confirmed female but has not been confirmed by us.